Welcome to Faith Formation registration! Our Mission is to create and encourage a community growing in lifelong faith formation. Family Program fees for children in 3K - 11th grade classes are as follows. An additional $40 per family will be charged if using childcare. 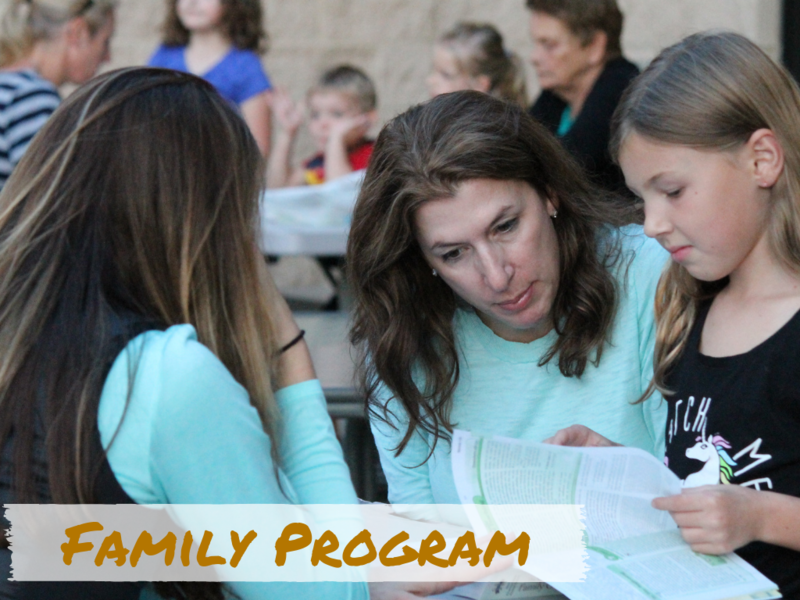 These Family Program fees include Confirmation class for high school students who do not attend Catholic high school. Childcare is offered for children who are not yet three years old by September 1, 2019. Childcare fee is $40 per family. Maximum per family fee is $500. Catholic High School Student fees are $100 per student. 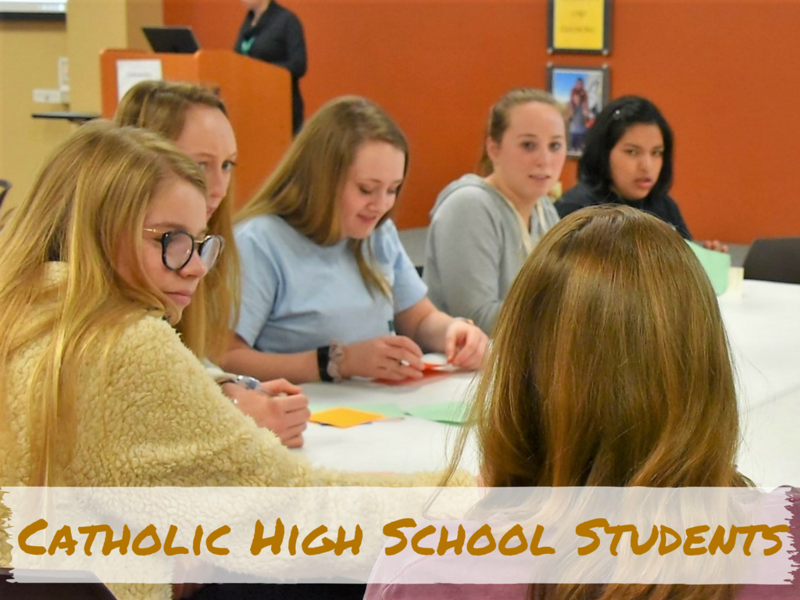 There is a separate registration for students who attend a Catholic High School. Using our WeShare online payment program, you can make a one-time payment or set up 6 recurring payments. Creating a WeShare account is optional, but recommended. 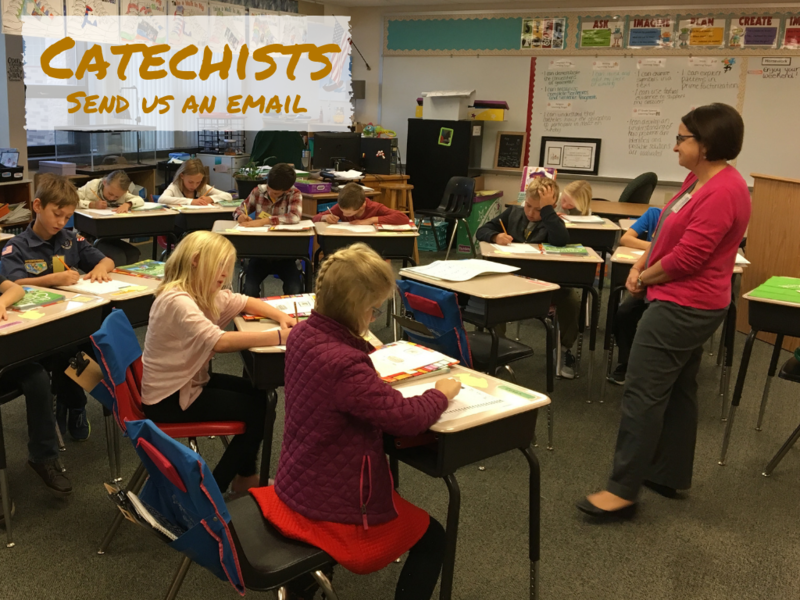 Interested in being a catechist? Fees are discounted! Please contact Debbie Kusch at [email protected] or 262-691-9170, X1102 and register with the link she provides. Why set up a WeShare account?